I love status; that’s no lie but what’s better than one status? Two statuses! 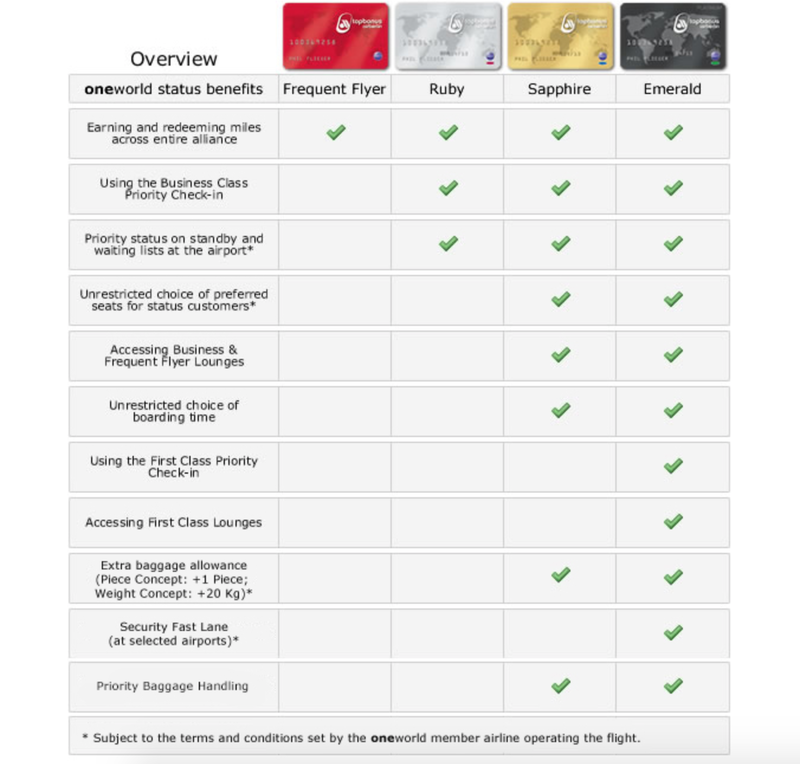 Airberlin has a unique program that is really fantastic and can benefit travelers. If you have a look at the card, there’re two things that you may recognize. 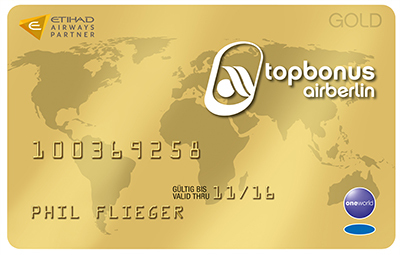 Airberlin is part of Oneworld which Qantas are part of, they are also an Etihad partner and they are a Virgin Australia partner so you get 2 for the price of 1. 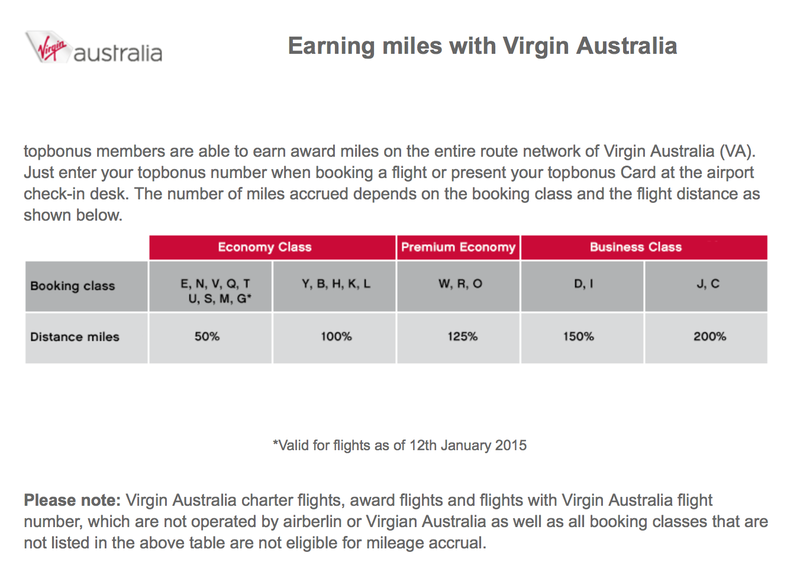 This means if you hold Gold you will have the same benefits as Qantas and Virgin Australia Gold. How do I earn the status? Even though the benefits are the same, earning the status is a little different. 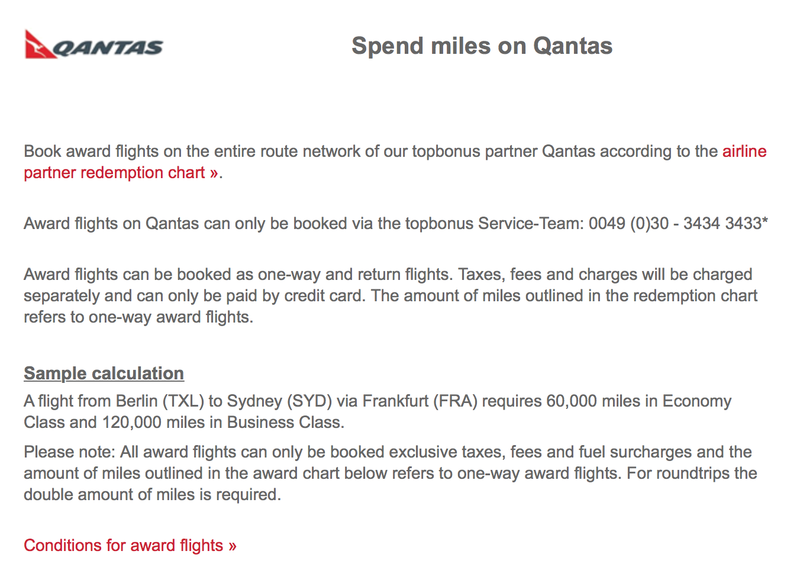 When flying Qantas credting to Airberlin you can earn both status and award miles whereas when flying Virgin you’ll only be able to earn award miles. Another very important point to note is that when booking awards, the call centre speaks German only, No english. If you are not concerned about awards go for this program however if you want awards consider another program. If you can speak German the award rates are actually quite reaonable. 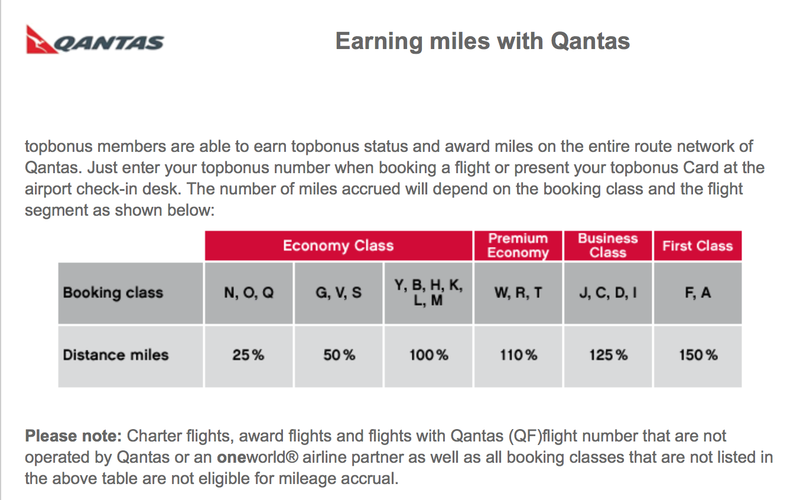 As I said both Qantas and Airberlin are in Oneworld so you get the normal benefits of the status that you hold. As I mentioned you cannot earn status when credting from VA flights but you can earn award miles which are fantastic if you can speak German. 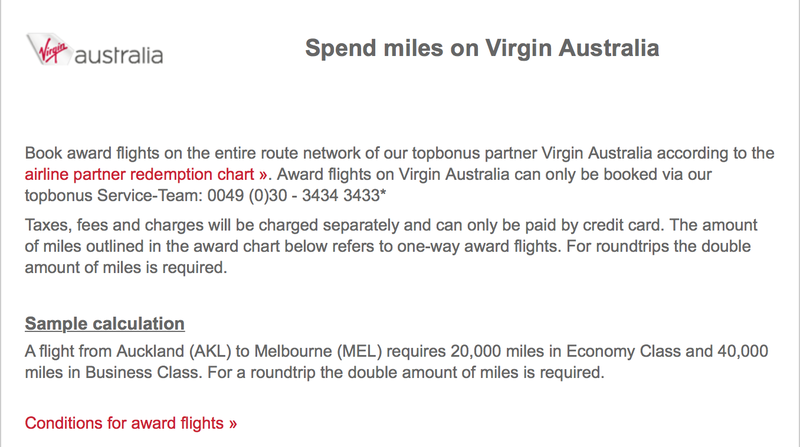 Being a partner airline you recieve the same benefits Virgin members would depedning on the status you hold.